There is a new business in the Old Milford area that is helping people to relax. “My Massage is a comfortable place where you can come and relax your mind and body,” Abby Reckman, Licensed Massage Therapist, says. Reckman has been practicing Massage Therapy for 10 years on and off, but started back up again in February. • Infused Relaxation Massage: “It is the same as the relaxation massage, but I use a very calming salve,” Reckman says. Her favorite part of working at My Massage is the relationship that she builds with her clients. “When someone leaves and tells me later that they felt totally relaxed the rest of the day or finally slept that night, that’s the highlight,” Reckman says. What gets her to come back to work everyday is being a source of relaxation for people and also a source of healing for people. 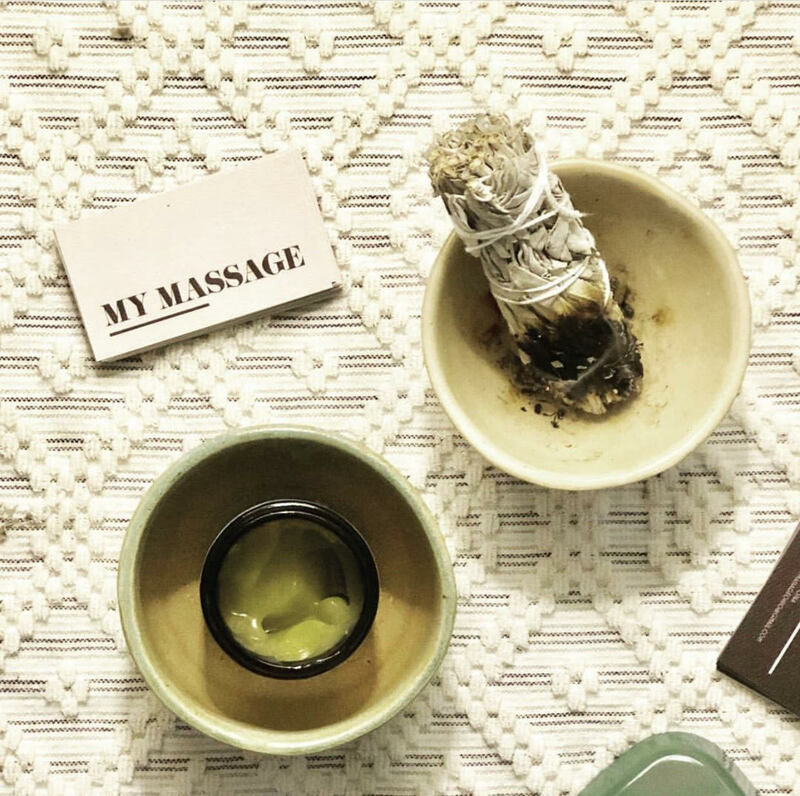 “I really enjoy helping people, knowing my clients are coming to see me to relax their mind and body or ease an ache that has been bothering them for months, or just have an hour where they can think about “nothing” and just focus on their breath, which is so important, brings me back and brings me joy,” Reckman says. If you want to keep up with what My Massage is doing, follow the Instagram. “I hope to have a website up and running soon,” she says.